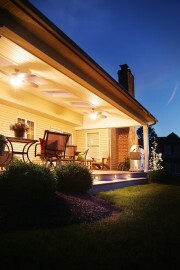 North-south-east-west, no matter what region you live in, outdoor living is always a hot ticket. Why stay indoors when the outside is so beautiful and inviting? Each season has its own appeal and transforming your backyard into a place you can enjoy year-round with the friends and family has tremendous value. The current trend of bringing all of the comforts of the inside to the outdoors is widely and greatly accepted by homeowners across the country. The concept of outdoor living is mainly to extend the living space of the home outdoors to be enjoyed as another “room”. This used to mean a simple grill with a patio table for dining, but we have come a long way since then! Advances in design, construction, weather proof furniture and materials, just to name a few, have really kicked the outdoor room possibilities up a notch. As spring approaches and ideas give way to projects, here is our take on the top 3 backyard trends of 2016. It seems by primal nature, humans are attracted to fire features for their outdoor living spaces. There once was a time where families would gather around the living room fire place to spend time together and then use the campfire to roast marshmallows as a fun outdoor activity. 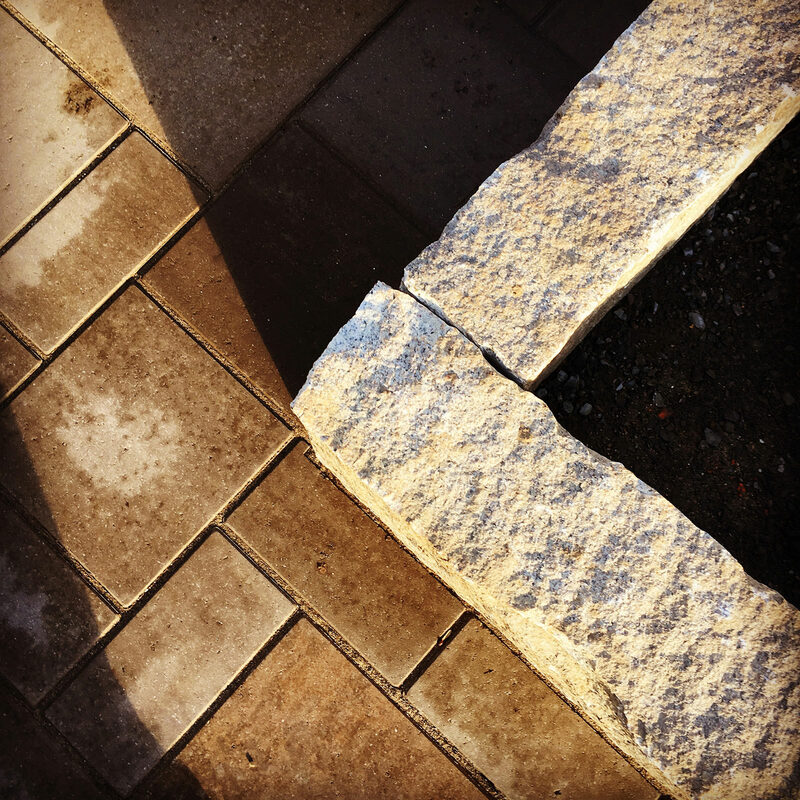 We have now combined both family activities by incorporating cozy seating areas around masonry fire pits and fireplaces in our outdoor living spaces. 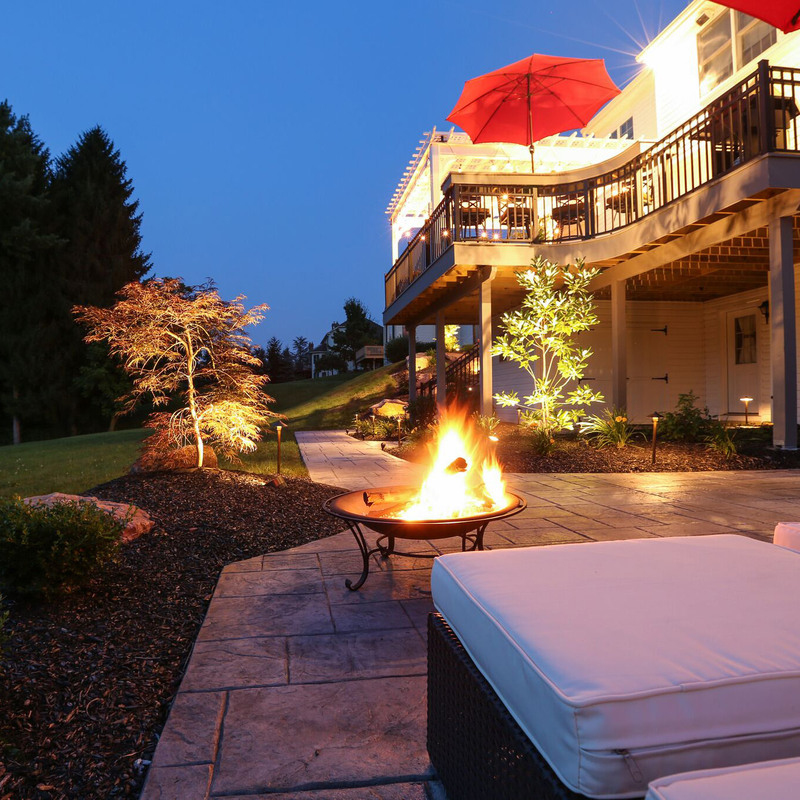 Permanent fire features add dimension and architectural interest to your outdoor living space. Whether your fire feature is constructed from real natural stone or is completed with a stone veneer, the sense of timeless design is on your side. The ability to use your fire features later into the evening and longer in the season is a charm that comes along with its own aromas, feelings, sights and sounds. Gathering around a fire pit for a snack and some beverages or having a lazy lounge in front of your outdoor fireplace is the ultimate when it comes to quality family time. Being able to spend time outside, out of the morning summer drizzle or mid-day sun is always a pleasure. Integrating a roof system as an extension of your home provides year-round use and enjoyment for the family, and in any kind of weather! There are so many options to choose from when it comes to outdoor roof systems; being able to customize this space will really make it feel like your own and your friends and family will take notice. Natural light can be provided by implementing fixed skylights into the roof and warm recessed light can be controlled by a dimmer switch to set the mood for the evening. Ceiling fans offer a nice gentle breeze to break the summer’s humidity, and you can add an extra touch of entertainment by installing an outdoor-rated television and speaker system so you don’t have to go inside for the big game! All of these options are right at your fingertips and will be a growing trend this year. By constructing your deck as close to the first floor level as possible, you are creating an easy transition for your family by avoiding steps, which appeals to most with small children or those who might need ambulatory assistance. This will also help with the resale value of the home, because aging buyers will view this as an asset. 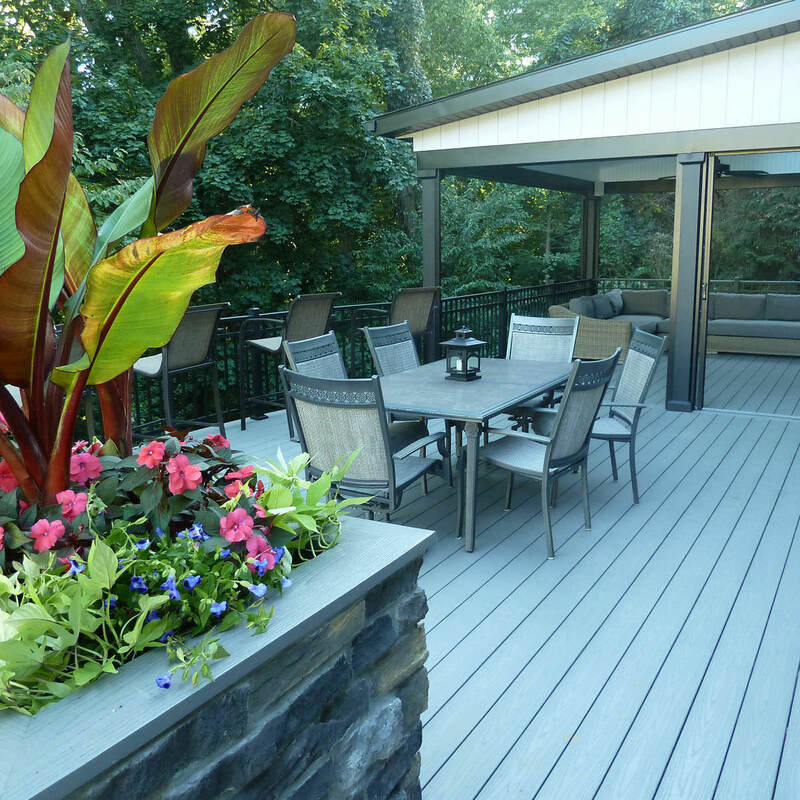 Keeping your deck space flat will also give you the most use of the total square footage and an effortless inside to outside progression. You will find that having a first floor deck is a great value for your entertainment space because the traffic can flow naturally, without any awkward hindrances. If you feel that a complete backyard transformation is what your yard is craving this year, you can custom tailor all of these projected trends into one amazing space! For example, you can see all of these elements combined in this project completed by MasterPLAN. We built the deck off the second level of the home, which doubles as the roof structure for the grade-level patio below. The dry under-deck patio is the perfect place to mount the outdoor television and Bose speaker system. As an aesthetic and functional focal point, we built a custom fireplace on the lowest level and ran its chase to the second story deck which doubles as the chase for the outdoor kitchen grill! This client can utilize this backyard space all year-round, giving it that extra value sense. 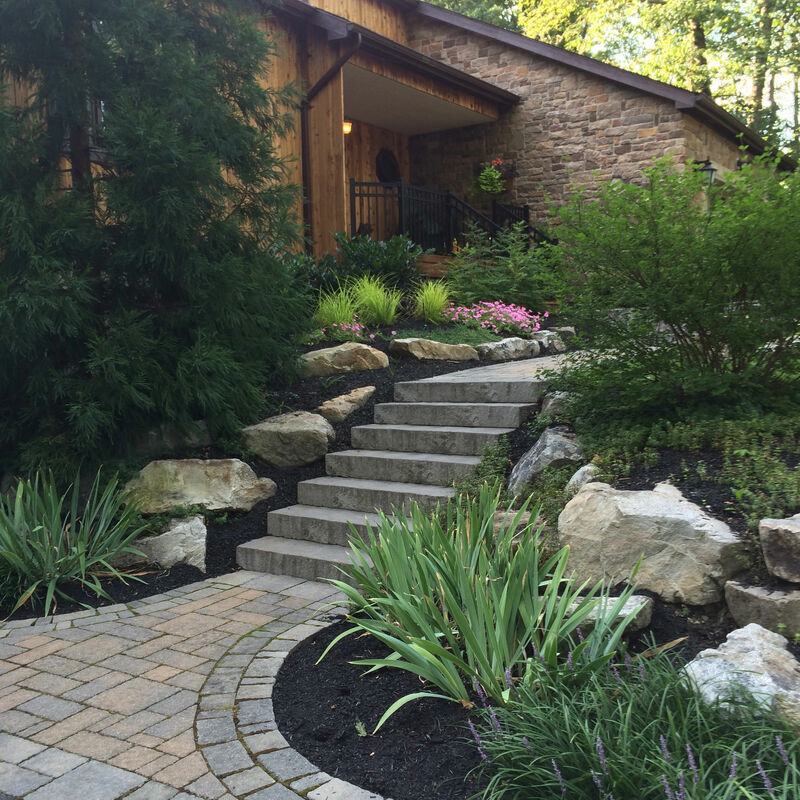 The possibilities are endless when it comes to landscape design and outdoor living spaces. 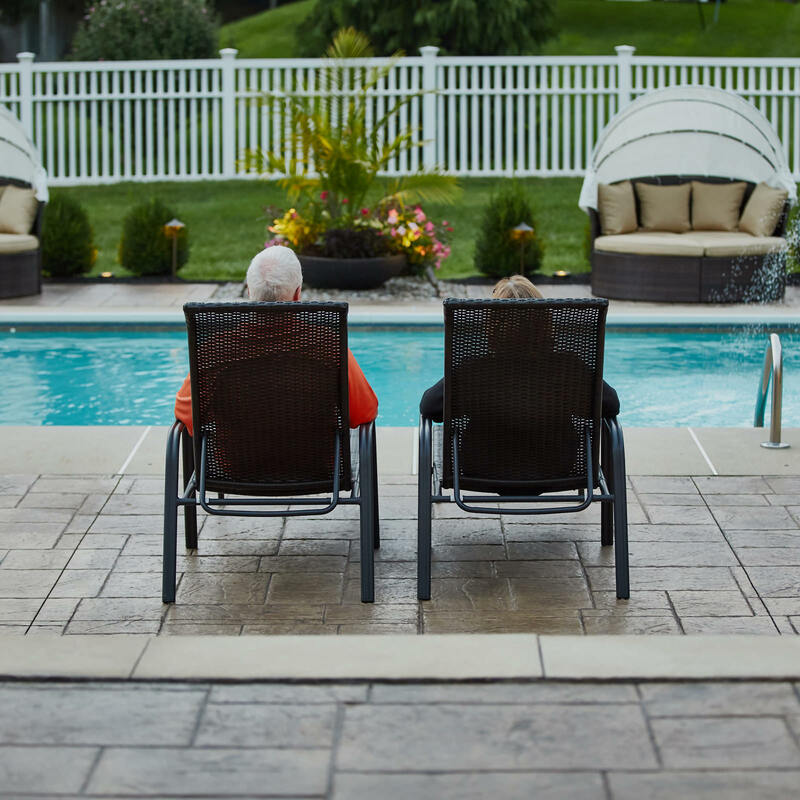 For many Americans, leisure is a luxury. We all work hard for a better tomorrow, so who would want to spend more time maintaining their outdoor living spaces than enjoying them? 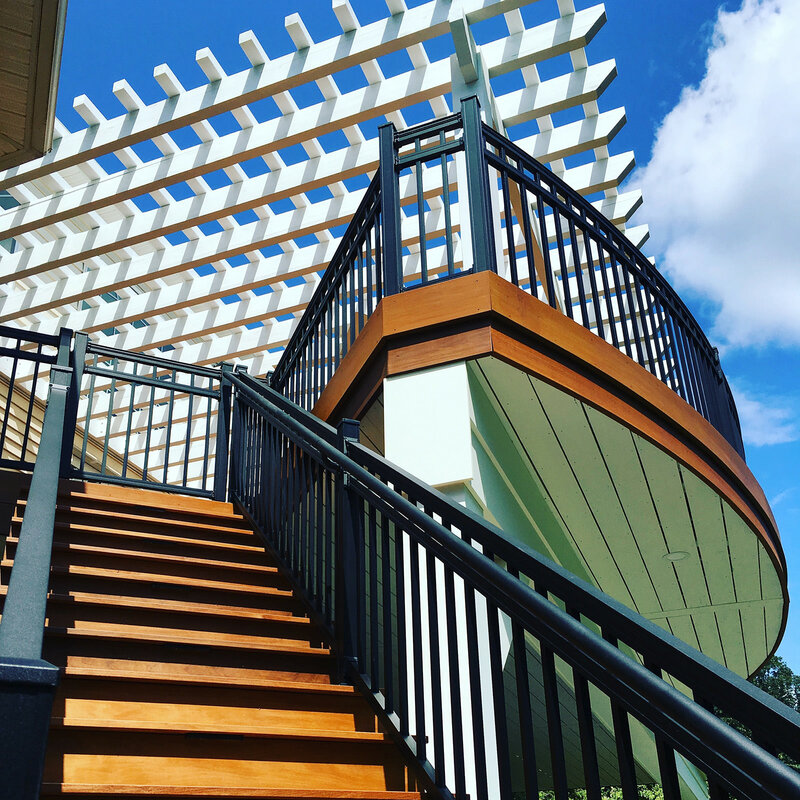 Constructing your dreamscapes out of low maintenance materials will guarantee that your time will be spent creating memories with your loved ones rather than scrubbing your deck boards, so it is best to reach out to a professional when you are ready to transform your backyard. MasterPLAN Outoor Living has the knowledge, experience and vision to help you take your backyard from dull and inefficient to the backyard you have always dreamed of! 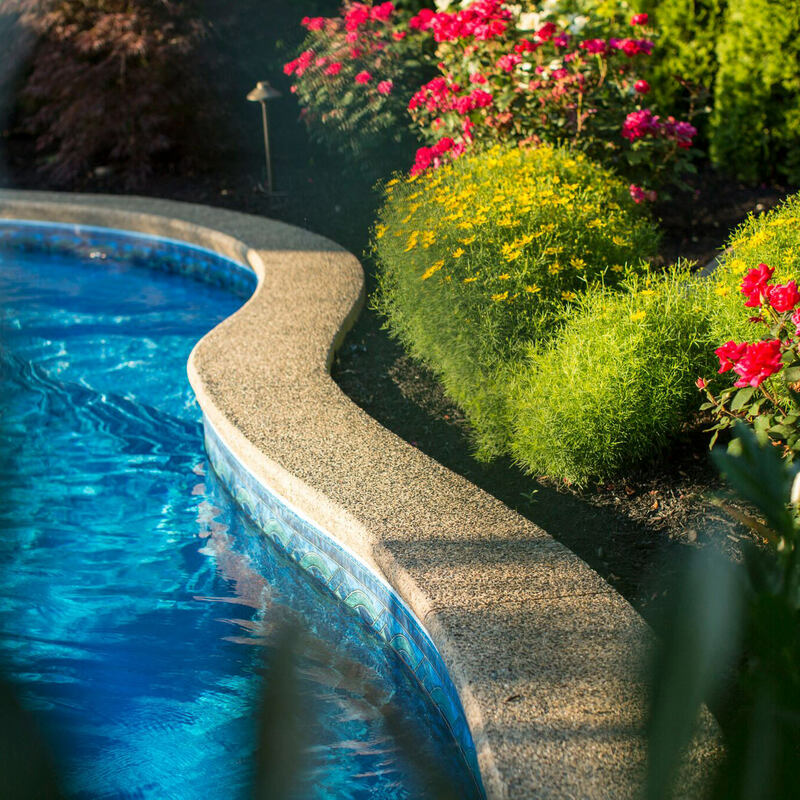 Keeping your family’s unique preferences and tastes in mind when designing your custom tailored backyard transformation is one way we can guarantee you will love what you see. To explore the full potential of your backyard, reach out to MasterPLAN; when you are ready, we are ready! We look forward to hearing from you!